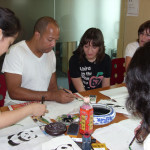 Mandarin Chinese Courses in Beijing, China at Mandarin House Beijing. 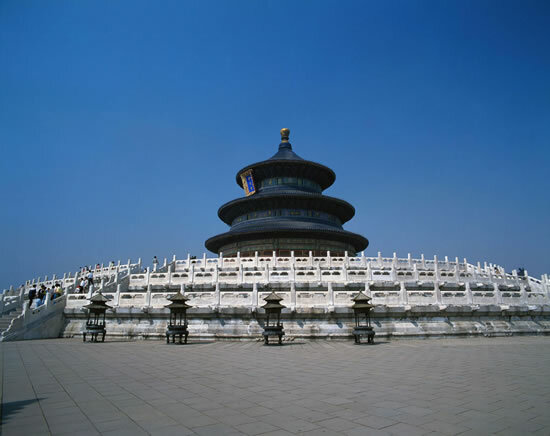 Beijing is endowed with rare cultural heritage due to its long history. The Great Wall, one of the great wonders of the world – and the only man-made structure that can be seen from space-, extends several hundred miles from Beijing well into the depths of the Gobi desert. 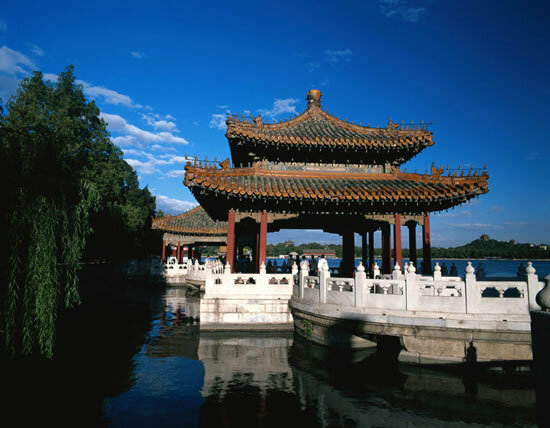 The northern suburbs of Beijing are home to the poetic and picturesque Summer Palace. In the heart of the city lay the Forbidden City, easily the most splendid of all the imperial palaces in the world; and just beside it is the Temple of Heaven which was the place of worship for emperors of various dynasties, and it is home to some of China’s greatest ancient architectural. These four places listed above have been selected by the United Nations as world heritage sites, ensuring their protection for generations to come. 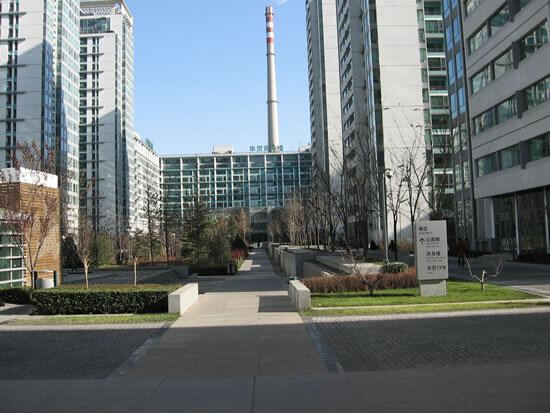 Also, be sure not to miss the Beijing Hutongs, or courtyard compounds, these old laneways and traditional buildings have been a center of history and culture in the city for generations and are best enjoyed during a lazy afternoon walk. 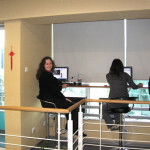 Mandarin House Beijing is dedicated to providing Chinese courses of the highest quality to students from all over the world. 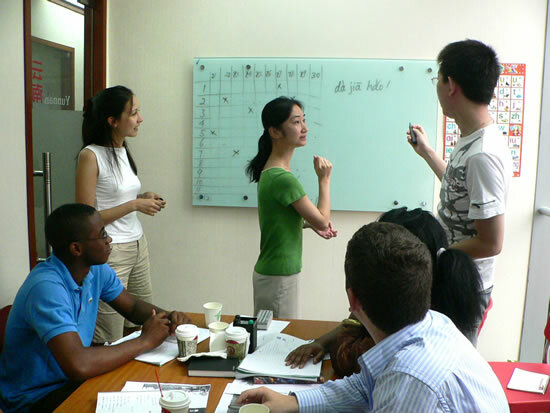 By employing professional and enthusiastic Chinese language teachers and staff and by utilizing a dynamic and comprehensive curriculum, Mandarin House Beijing provides the perfect learning environment for rapid language improvement. 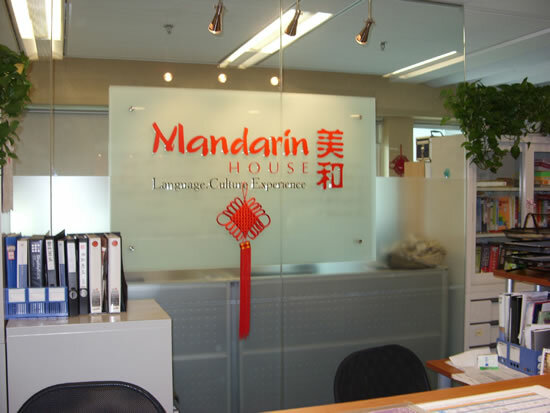 Mandarin House Beijing also offers students extensive support services to ensure that their stay in China is culturally as well as educationally enriching. 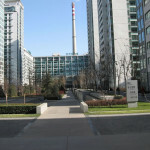 From the moment you arrive, Mandarin House Beijing’s dedicated and friendly staff will assist you in every aspect of your experience, from courses and accommodations to excursions and activities around the area. 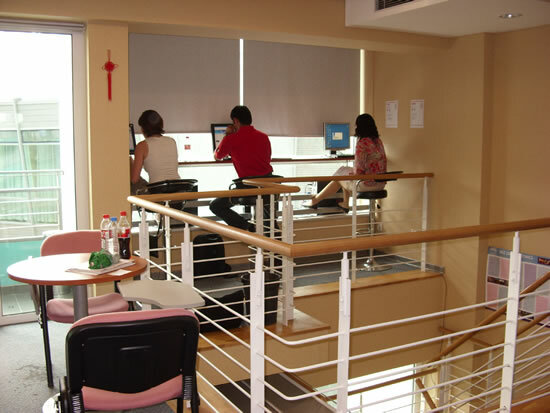 Located in the Central Business District, the Mandarin House Beijing School offers an excellent learning environment to local expatriates and overseas students wishing to study Chinese in Beijing. 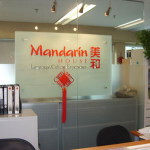 What makes Mandarin House Beijing unique? 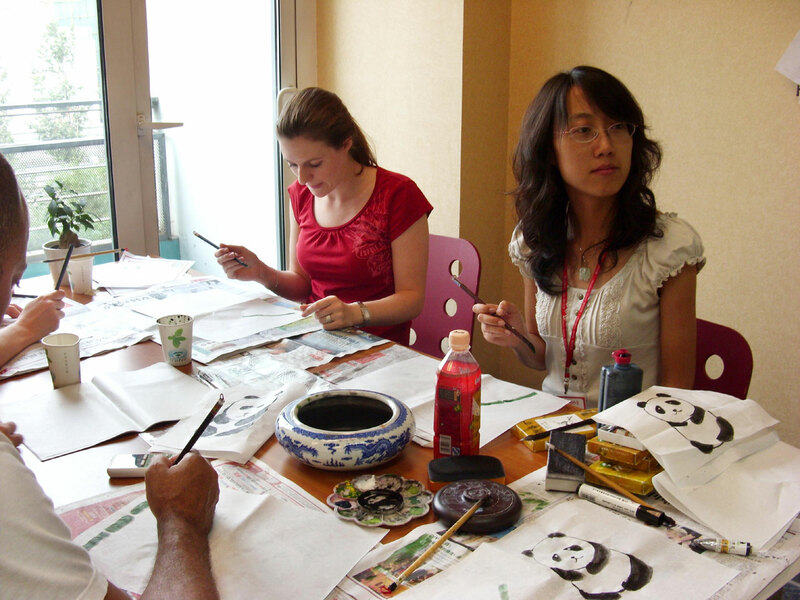 Mandarin House Beijing puts a strong emphasis on both practical and essential skills. 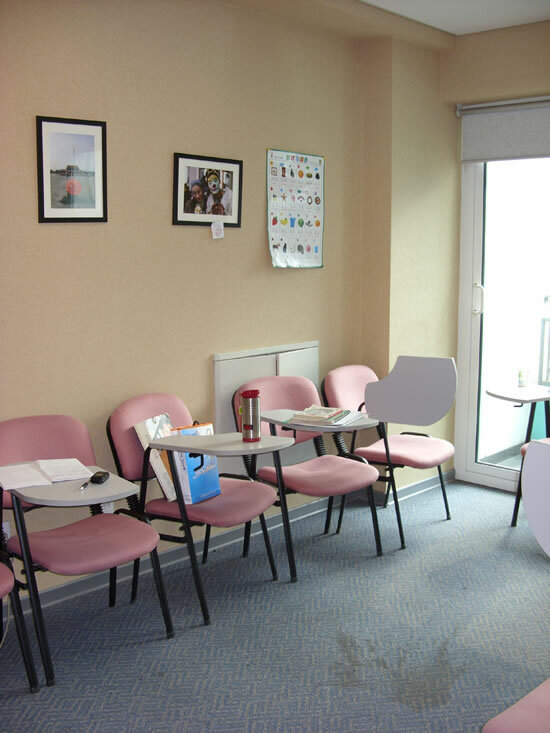 Half of the class time (50%) is concentrated on speaking and listening comprehension, role-play, group dynamics and vocabulary games. 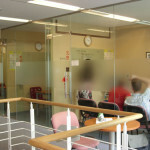 The remaining class time is spent reviewing, and dealing with personal experiences and different daily situations. In order to enhance our students’ listening comprehension, we will change a teacher every four to eight weeks. Quality Control. 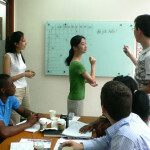 Mandarin House Beijing conducts session evaluations in order to assess and monitor the performance of each teacher. 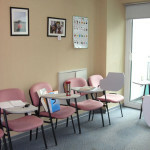 The Training Department conducts regular meetings and also observes classes and supervises the team of teachers. Notes: Minimum Age: 16 years old for all group courses. A school registration fee of USD 89 must be added to all course prices. Materials are not included in the prices below (from USD 27 per level). Invitation letters for entry visas can be provided at additional cost: USD 98 for up to 3 months, USD 152 for up to 6 months. 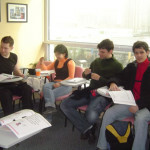 Standard Mandarin Chinese Course: Conversational Mandarin Course. 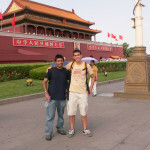 20 Chinese lessons per week (each lesson is 45 minutes long) focusing on practical Mandarin Chinese conversational skills. Designed for those students who want to make quick progress in the time available. 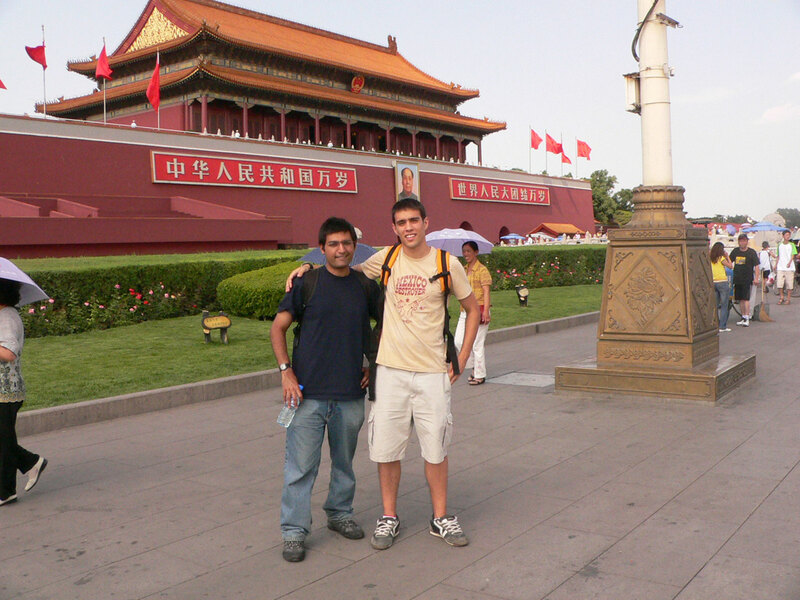 4 Mandarin Chinese lessons per day (20 lessons per week). Groups of 4 to 8 students, maximum of 12 students per class, minimum enrolment is 2 weeks. (See weekly time table at the bottom of this page). 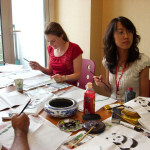 Starting Dates for group Chinese Courses 2019: Beginners MUST start on the following dates. All other levels are encouraged to start on the following dates if possible, but may start any Monday of the year if they wish: 28 Jan. / 4 March / 1 April / 29 April / 27 May / 24 June / 22 July / 19 Aug. / 16 Sept. / 21 Oct. / 18 Nov. / 16 Dec.
Mandarin House Beijing can arrange you living accommodations during the program to optimize your experience in China. You have a choice of different types of accommodations with an average commuting distance to the school of between 20 to 40 minutes. Requests for living accommodations must be received at least 4 weeks prior to the starting date. Minimum stay is two weeks. For all types of accommodations the price includes accommodations from Sunday to Saturday. To avoid expenses for extra nights, please schedule your arrival on Sundays and your departure on Saturdays. 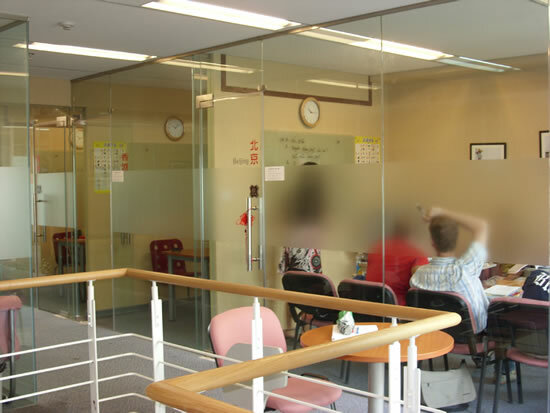 Host Family accommodations: Staying with a Chinese host family offers the best way to get immersed in the local culture, and practice the language outside of the class-room. 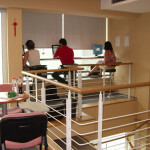 Students are placed in carefully chosen and regularly monitored host families. Host families offer a private room and two meals per day (breakfast and dinner), or may be booked without meals (similar to an apartment share). All families offer broad band internet access, washing machines, TV, AC/heating and access to the kitchen for those students that want to prepare some meals. Average commute to the school is 30 minutes by public transportation. Help you to pronounce and distinguish 4 tones. A look at thousands of years of Chinese Culture through painting. 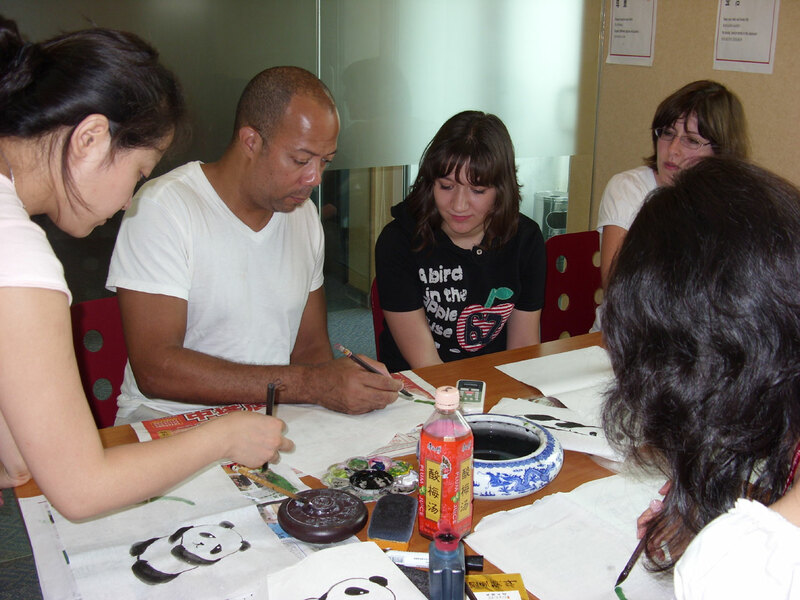 Learn basic knowledge of Chinese calligraphy and understand the art style of China. The window showing national art. 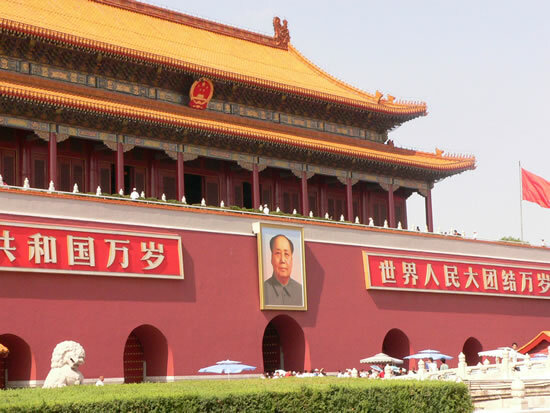 47 leaders of foreign countries, over 500 thousands of foreign tourists and celebrities visited in the past 20 years. Collection of over 250 thousand antiques including rare and unique pieces in the mainland and overseas. 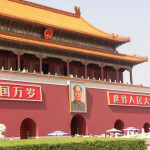 The biggest bazaar of antiques and collectibles in China. The biggest and most complete pearl trade market offering selling the most special marine products in Beijing. One of Kings’ leisure spots during the Qing Dynasty. Magnificent site with boundless maple leaves! 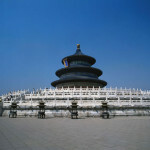 Tour one of the World’s Cultural Heritage sites. The only part of the old Great Wall keeping it’s original appearance from the Ming Dynasty – amazing, perilous and Marvelous! A large grassland with Inner Mongolian Style around Beijing. West to Guanting Reservoir, north to HaiTuo Mountain. 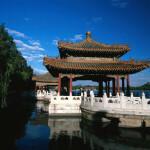 XI’AN is a city with incredible history, as well as a prosperous modern city. The Terracotta Army of Qin Emperor, is regarded as the eighth wonder of the world. The Tomb of Yang Yuhuan and Huaqing Pool all date back to the Tang Dynasty, the peak of China ‘s federal period.